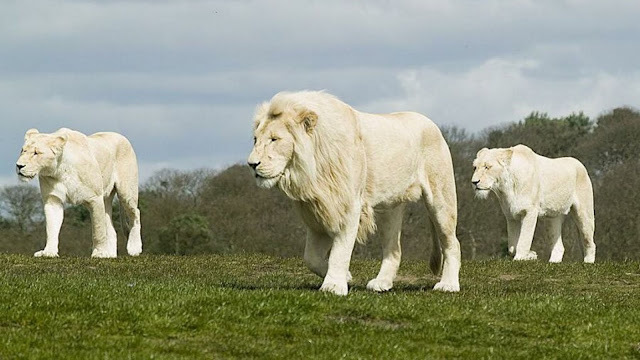 I Spy Animals: The King! 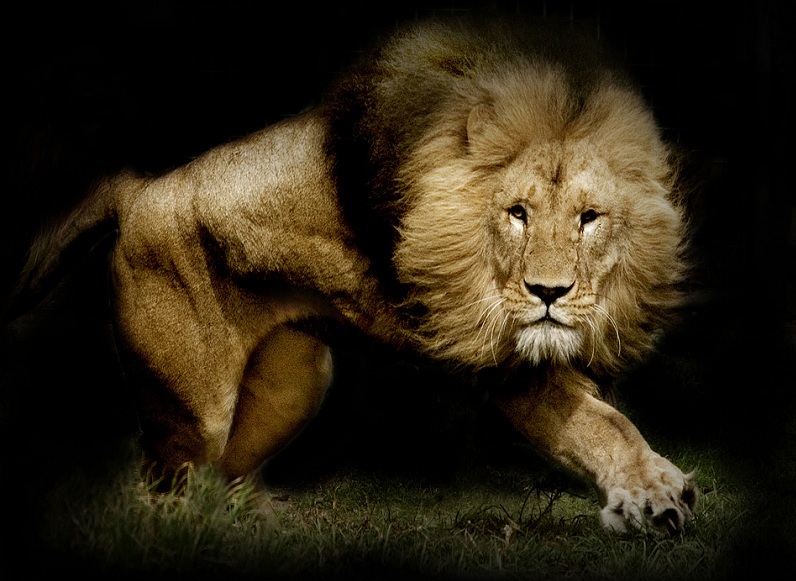 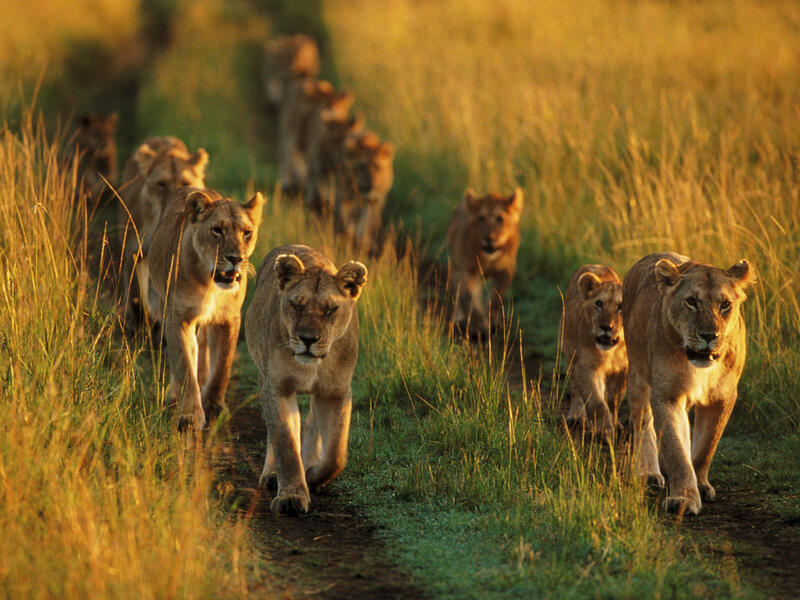 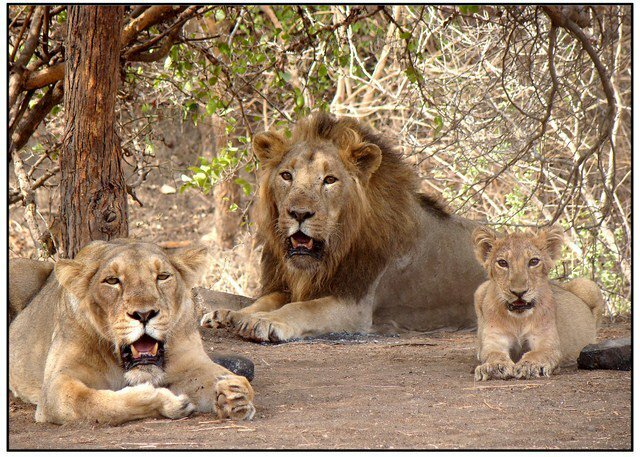 I don't like the way lions look at you - its always - "should I kill and eat you" and never "could I kill and eat you". :) Their confidence shows in about everything they do. 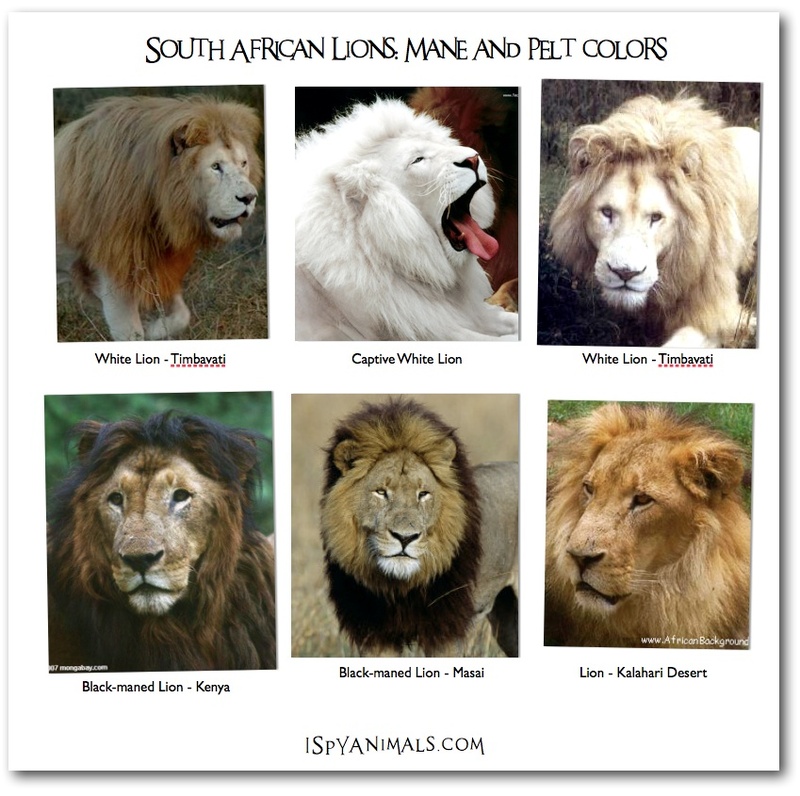 Although the Black Maned Lion on the lower left looks like he's barely alive and he's lost his "look".